Only students enrolled in a Masters degree will be considered for this position. With a strong customer focus, AerData delivers reliable and secure services to it‘s clients using latest technologies and state of the art infrastructure. AerData is part of the Digital Aviation and Analytics business unit within Boeing Global Services. 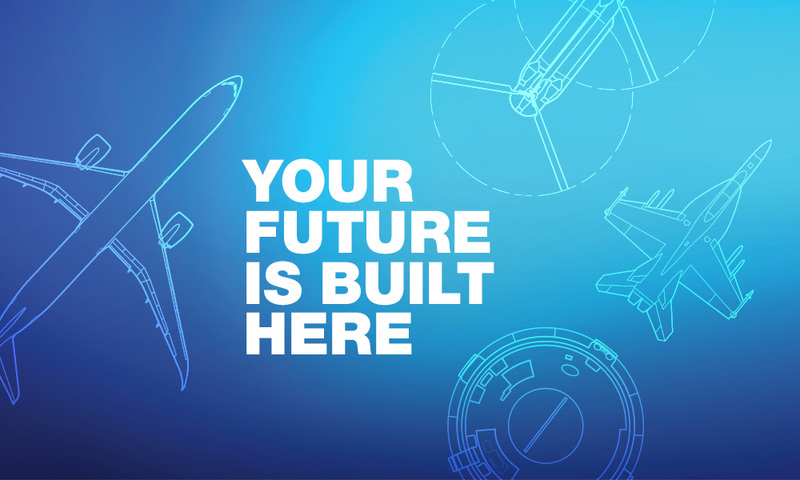 Boeing offers the industry’s largest portfolio of support and services solutions, providing customers a competitive advantage by solving real operational problems, enabling better decisions, maximizing efficiency and improving environmental performance – intelligent information solutions across the entire aviation ecosystem. As a UX/UI designer within AerData you are responsible for creating software that is easy to use and serves our clients’ needs. Together with the UX Team, Product Managers, Product Owners and Developers you gather the right information to make a strong, visual impact on our growing products. You understand the value of a consistent experience for our clients and are able to work with UX and UI guidelines on multiple products with Agile Scrum as methodology for software product development. Ability to meet deadlines in a fast-changing environment.